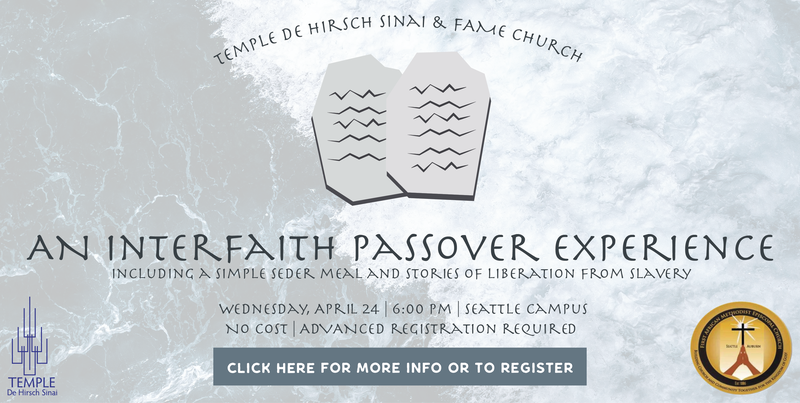 The New Tikkun: Race and Repair – Temple De Hirsch Sinai. In your individual and professional circles, seek to hire qualified employees of color and pay them a bit more than might otherwise be mandated. If you own a business, offer advice and counsel to your employees of color who want to strike out of their own, or find business clubs/organizations that seek to share insight and wisdom with aspiring entrepreneurs of color. Honestly assess how many people of color you actually know or count as friends. Strive to diversify your circle of friends and colleagues. El Centro De La Raza – As an organization grounded in the Latino community, our mission is to build unity across all racial and economic sectors, to organize, empower, and defend our most vulnerable and marginalized populations and to bring justice, dignity, equality, and freedom to all the peoples of the world. Seattle World School – The Seattle World School community is committed to mentoring students in navigating academic and career goals with holistic services. Our mission is to provide rigorous academics supported by social-emotional development opportunities and life skills. Our focus is to empower students as self, global advocates in our rapidly changing world. Urban League – We empower African Americans and underserved communities to thrive by securing educational and economic opportunities. Please continue to watch this space for more opportunities.